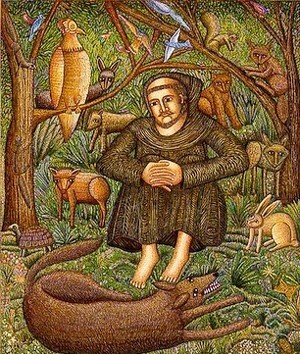 Each year as the Church honors the ministry of St. Francis of Assisi, we also give thanks to God for the blessing of animals and pets in our lives. Please join Rev. John Magnuson Thursday, October 4, from 8:00 a.m. to 1:00 p.m., outside of the Sharp Atrium entrance on Westminster Place as we show our thanks to our members and neighbors and their pets with coffee, dog treats, and blessings. Whether you have a pet or just want to meet neighbors and their pets, please stop by!